Coming up with a good idea is easy. Turning it into reality? Now that's hard. While you may spend weeks in your garage or workshop coming up with a working prototype that matches what you originally had in mind, once you have that prototype you've only completed the first step in the process of turning your invention into a commercialized product. at work in their garages, in corporate R & D labs, and in universities working on projects which can possibly include a few that resemble your own. While someone stealing your idea is a valid concern, it is also possible that someone else can and will come up with an idea similar to yours. As such, patents are important both to protect your invention from rip-offs along with duplicates who may appear on the scene shortly after you do. Of course, you also don't want to wind up doing the same thing to someone else's invention, and so it's also important to put in some research to see what other people have already patented. This research will protect your future patent by giving you the chance to differentiate your invention from those already on file and may even give you some ideas on how to improve your design. 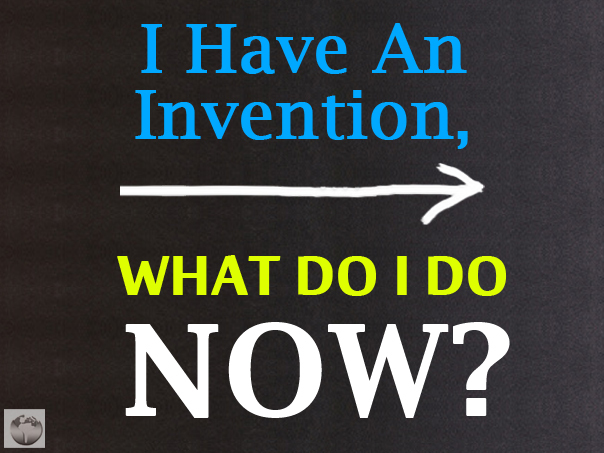 Remember that inventions on expired patents are free to use by anyone. One option that can help you streamline the process of bringing your invention to market is a patent services company. This sort of company doesn't provide any services directly, but it can put you in touch with those who can, including patent library researchers, patent lawyers, invention marketing services, and even many of the companies who regularly buy new inventions in order to stay ahead of the curve. Although it may sound like a patent service company doesn't do anything you can't do yourself with a few internet searches, the fact is that there are a lot of shady operators out there who will take advantage of independent inventors with high fees and less than stellar results. However, a patent services company can help you avoid such pitfalls by vetting its service providers ahead of time and by keeping track of your progress to see how you're doing. 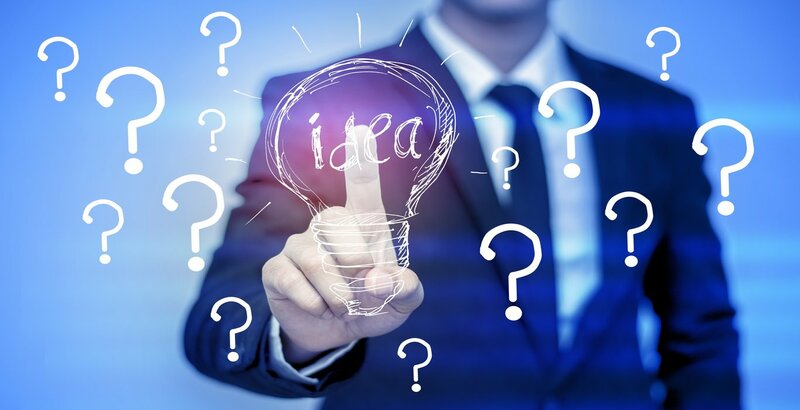 You can still opt to investigate each patent lawyer and marketing firm yourself, but that will take up time you can't afford when you're working on your invention idea and dealing with the patent application so it's often best to let your patent services company handle that. Coming up with something new and unique can be hard, but it's still just one step on a long and often expensive journey. 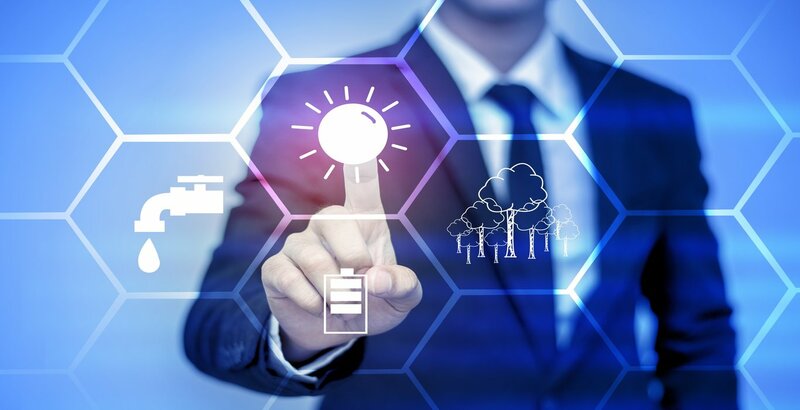 A patent services company can help guide your way, but be prepared to spend quite a bit of time on your project before you see your effort pay off.